The Korean manufacturer has been really trying hard with having a success in our market for a long time. All their success stories, if any, have been very short-lived, and with ten models in the country, none of them have a great one to share. Blame their marketing department for not creating the hype. We all had seen the GD250R at the EICMA in Milan a couple of years back, but we couldn’t figure out why it could not generate a considerable interest back then. Then, it was on display at the Long Beach IMS, and looking at the motorcycle in its flesh, faith seems to have gotten restored. The motor division of Hyosung Industries has changed hands a number of times since it started building bikes for Suzuki back in ’78, and is now under the KR Motors banner producing bikes meant for the U.S. entry-level market as well as its traditional Asian and European territory. 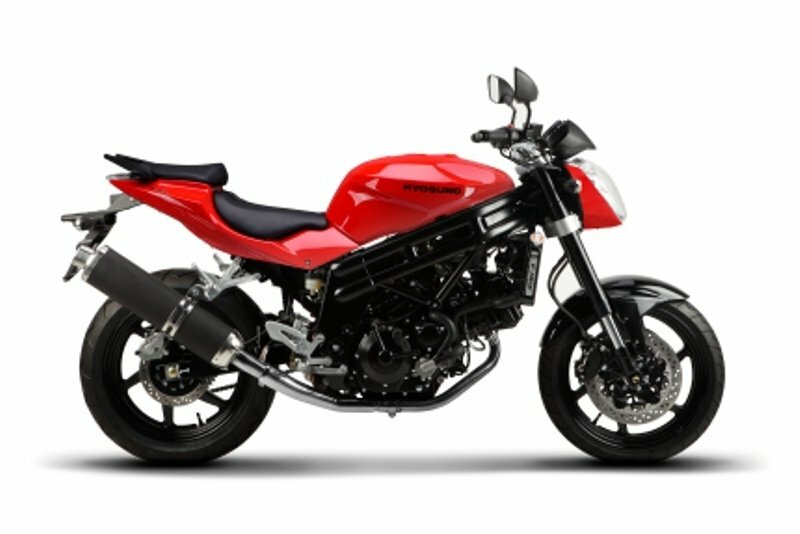 Since the new owners are making a concerted push to expand their toehold in the American market, I decided to take a look at some of the products from this little-known (in the West) manufacturer, and the GV250 Aquila, Hyosung’s little pocket-cruiser model, seemed like a good place to start. Join me while I dissect this Korean concoction like a kimchi/bbq wrap, and see what Hyosung has going on over there. Continue reading for my review of the Hyosung GV250. Looking for that real sportbike feel in a first-time bike? Look no further than the GT250R. The aerodynamically stunning, race-inspired GT250R features an air/oil cooled V-twin high output DOHC 8 valve engine, race tuned suspension, inverted forks and a gas charged shock absorber that make riding a blast. And when it comes to creature comforts, the GT250R boasts features not usually seen on motorcycles with a bigger price tag, a brightness-adjusted digital display and fuel gauge, three-position adjustable rearsets, reach-adjustable front brake lever, soft seat, dual front disc brakes and the look and feel of a bigger displacement bike. With electronic fuel injection and outstanding fuel economy, the GT250R is the most proficient sporting machine in the 250CC sportbike class. 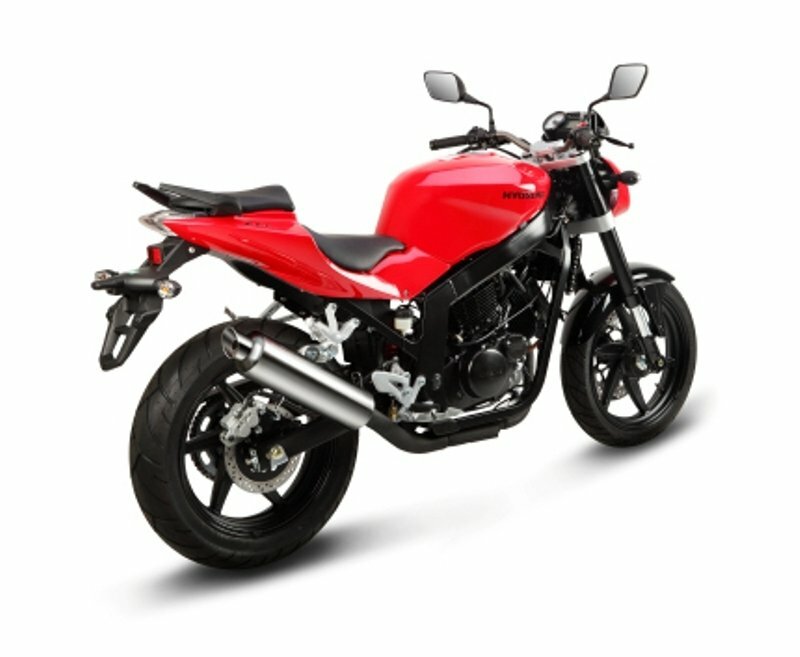 Whether naked or faired, the GT delivers all around performance and handling.The GT650 family starts with a rigid chassis and adjustable suspension that gives precise handling and feedback.650 cc,90-degree DOHC, eight-valve, fuel-injected V-twin engine gives both high peak power and a broad usable power band. The new four-piston calipers enhance braking power and a LED tail lamp enhances your visibility and safety at night. GT650R with clip on handle bars, adjustable foot pegs, race inspired full fairing and narrow and higher seat complete the sport bike package. 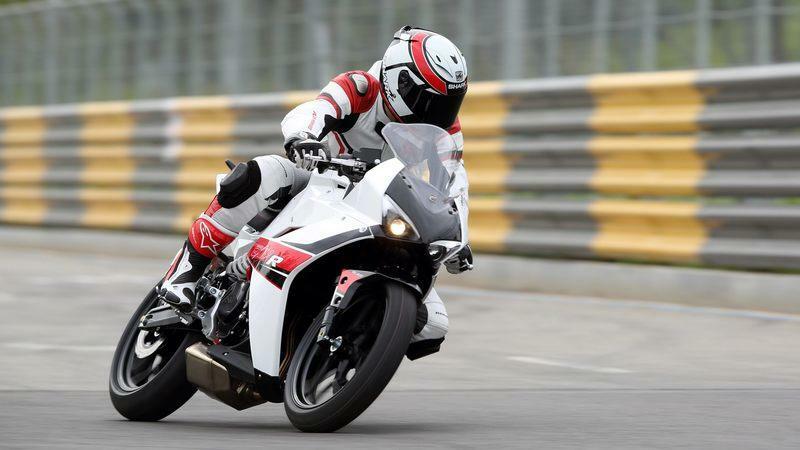 Continue reading for more information on the Hyosung GT650R. Korean motorcycle brand Hyosunghas announced its plan to unveil three new sports bikes at the EICMA Milan Motorcycle Show on November 19, 2015. Steve Oliver, the general manager of MotoGB, Hyosung’s official UK distributor, said as much, hinting that the South Korean company would be unveiling new versions of the V-twin GT650Rand the single-cylinder GT250R. A liquid-cooled GD125R is also expected to make its debut at EICMA, along with a 400cc version of the GD250R, which is expected to be tagged as a 2017 model. The reshuffling of the company’s lineup can be tied into the company’s goal of overhauling its budget lineup over the next couple of years. That would make sense considering that a number of Hyosung’s current models are already dated and primed to be replaced sooner than later. Turns out, Hyosung’s already set the wheel in motion on that plan. In addition to the aforementioned new models that will replace the older ones, the company is also preparing to debut the new GV300, a new cruiser that will take the reins from the erstwhile GV250 in the lineup. Oliver expects that Hyosung will be fielding an entirely new bike range in two years with the first wave of models already scheduled to make their public debuts at the EICMA on November 2015. It’s a brave new world in the motorcycle industry these days as more and more companies roll out new models themselves. Hyosung’s joining in on the fun; as well it should because if it doesn’t, it’s going to get left behind. 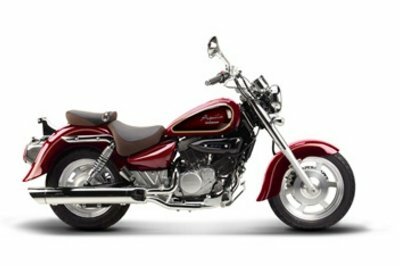 Continue reading to read more about Hyosung’s plan to replace its existing model range. 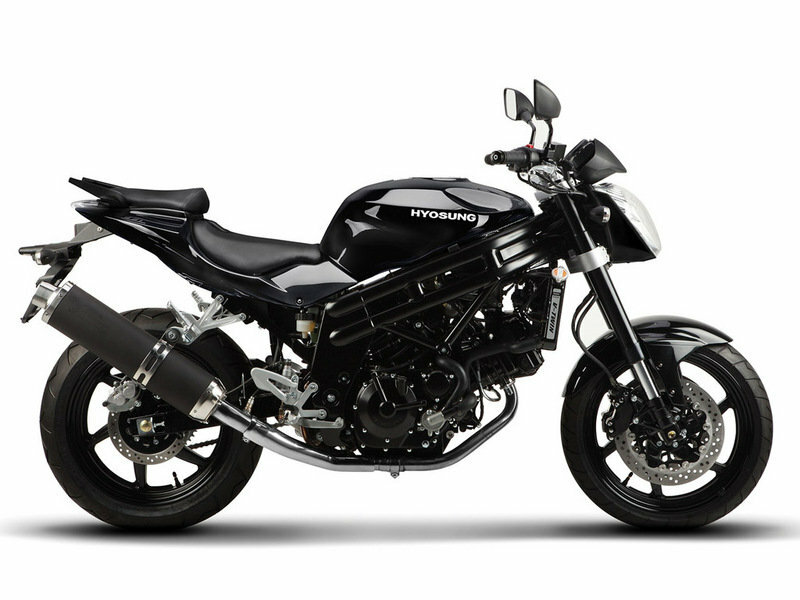 Korean manufacturer Hyosung describes the GT250 as, "…the state-of-the-art naked bike." That is an apt description for this stripped down and reduced-power version of the GT250R. With a new-for-2015 sport headlight and instrument cluster and GT250R-inspired LED tail lamp, the GT250 is the see-and-be-seen version of its predecessor the GT 250 Comet. 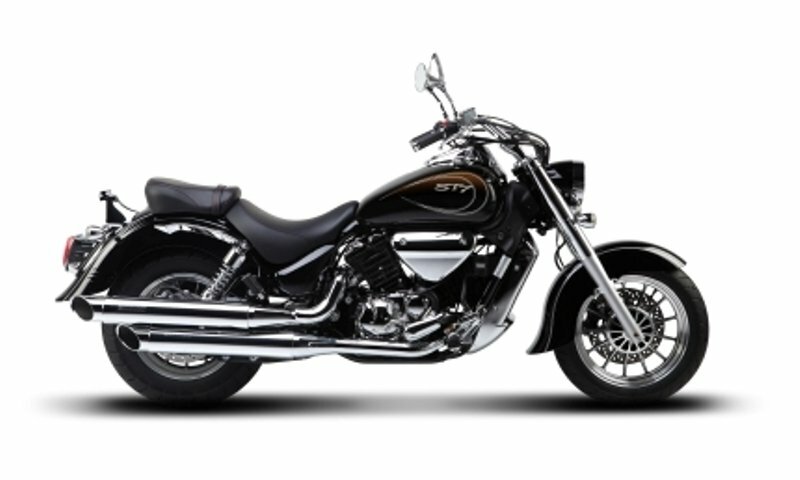 Measuring 37.79 inches wide and with a wheel base of 66.54 inches the Hyosung ST7 is a classic looking cruiser packed with modern technologies. The motorcycle is built around a 678.2cc liquid cooled, DOHC, 8-valve 90° V-twin engine which transfers its power to the rear wheel through a 5-speed constant mesh transmission. The unit is fueled by a 4.5 gallons fuel tank and breaths through a 2 in 2 slash cut exhaust. The motorcycle was built with ergonomy in mind, therefore once on board you are welcomed by a comfy seat, a modern handlebar and a spectrum point analog speedometer combined with a multi-functional LCD display. The stopping power is handled by a 300Ø semi floating single disc with 4 pistons caliper and a rear 270Ø single disc paired with a 2 pistons caliper. The bike can be yours for $7299. 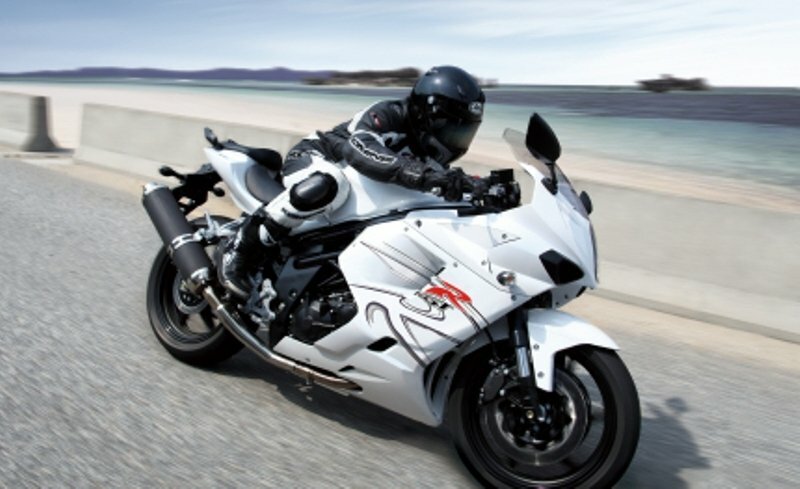 Hit the jump for more information on the 2014 Hyosung ST7. Featuring a fancy look and a low slung stance, the 2014 Hyosung has the potential to turn head whenever it passes down the street. Apart from looking good, the motorcycle is among the most powerful cruisers in its class and sports a 647 cc, liquid cooled, DOHC, 8-valve 90° V-twin engine which is fueled by a 4.2 gallons fuel tank. As far as ride quality is concerned, the Hyosung GV 650 Pro is fitted with an adjustable 41Ø upside down telescopic fork and a rear swing arm with Hydraulic Double shock absorber (preload adjustable). You also get a set of capable brakes that include semi floating double discs at the front and and a single disc at the rear both grabbed by two pistons calipers. 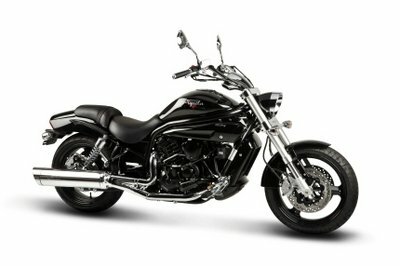 The motorcycle rides on front 120/70 ZR-18 and rear 180/55 ZR-17 tires. The motorcycle is offered with a base price of $6899. Hit the jump for more information on the Hyosung GV 650 Pro. 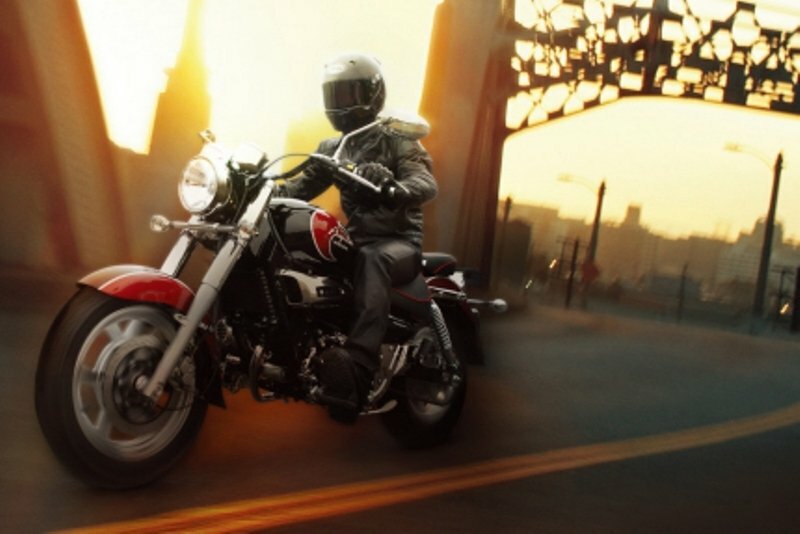 The 2014 Hyosung GV250 is a pretty basic cruiser that offers a good compromise between comfort, power and agility. Thanks to its low handlebar, the ergonomically designed seat and roomy foot pegs, the Hyosung GV250 rewards you with an upright and comfortable riding position. In terms of power, the motorcycle is equipped with a 250 cc, V twin DOHC engine with 4-valve per cylinder. The unit features electronic fuel injection and is fueled by a 3.7gallons fuel tank. Its power is transferred to the rear wheel by means of a constant mesh five speed transmission with wet, multiplate clutch. 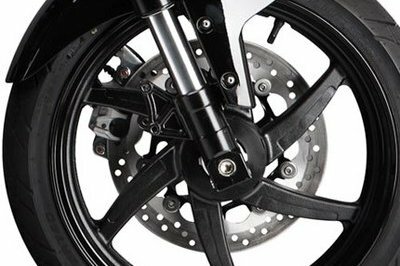 The motorcycle’s speed is kept under control by a single disc brake with 2 pistons caliper at the front and a rear drum. The 2014 Hyosung GV250 is available with four paint jobs and comes with a base price of $ 3999. Hit the jump for more information on the 2014 Hyosung GV250. Unlike its brother, the GT650 which has a more serene character, the GT650R was built for those who love high speed riding and a sporty performances. This fast machine feels great on the city streets and on the racetrack and comes with a set of special features that help it delivers great performances, in terms handling. At its heart lies a 650cc 90-degree DOHC 8 valve fuel-injected V-twin engine which is paired with a six speed transmission with wet, multiplate clutch. The stopping power is handled by disc brakes grabbed by four piston calipers and two pistons at the rear. You also get a 4.5gallons fuel tank, a LED tail lamps, three position adjustable rearsets and adjustable suspensions. 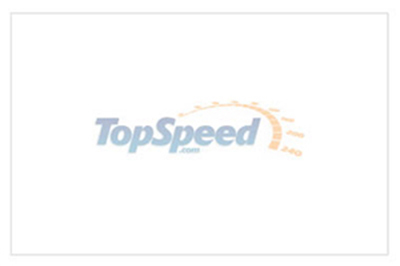 Te motorcycle rides on front 120/60 ZR-17 and rear 160/60 ZR-17 tires. 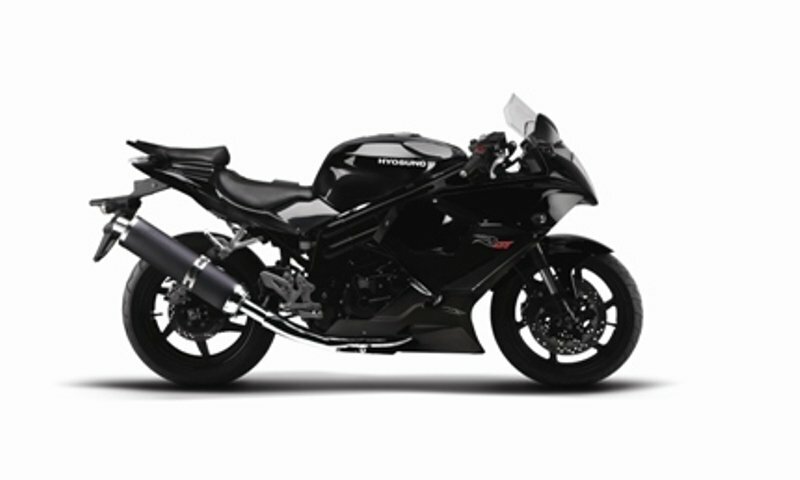 As far as prices are concerned, the 2014 Hyosung GT65R $6399. Hit the jump for information on the 2014 Hyosung GT650R. Meet the 2014 Hyosung GT650 a practical motorcycle designed for those who want to mix agility with great ergonomics and high speeds. It is built on a rigid chassis which features adjustable upside down forks and a rear shock absorber that helps you maneuver it without too much fuss. This chassis is paired with a 650 cc, 90 –degree DOHC, 8 valve, fuel injected, V-twin engine which cranks out enough power to help you deal effortless with the city streets, but also with the open road. For enhanced performances, the motorcycle is fitted with an aluminum exhaust canister and a stainless 2 into 1 exhaust system. It is also worthy of being mentioned that for 2014, the GT650 received a new headlight and a black exhaust. 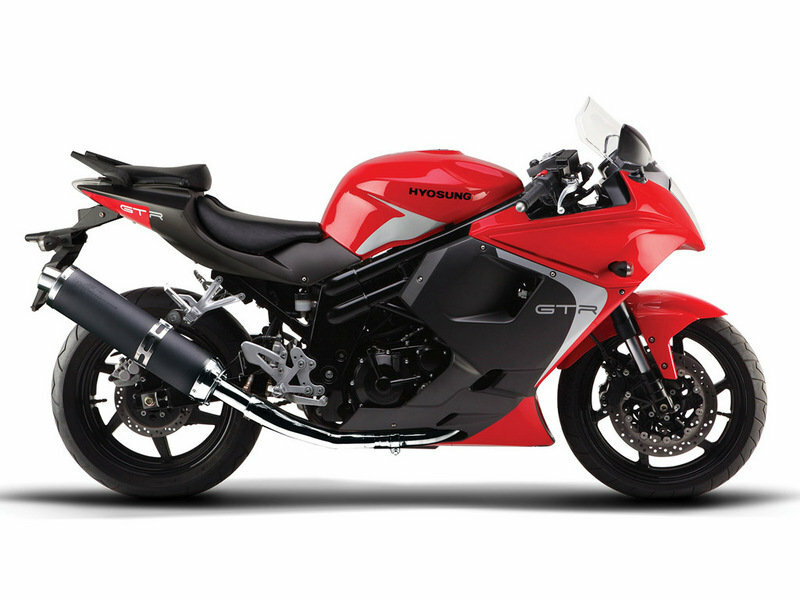 The 2014 Hyosung GT650 is offered with three color options (red, black and white) and comes with a base price of $5699. Hit the jump for more information on the 2014 Hyosung GT650. The 2014 Hyosung GT250R is the rebel version of the GT250R and is more oriented towards sporty riding. It features a more aerodynamic fairing, race tuned suspensions and many other features that make it better suited for riding at high speeds. At the heart of the motorcycle lies a 249cc, fuel injected, air / oil cooled, DOHC 8-valve, 75° V-twin engine which delivers more than enough power to reward you with an enjoyable riding experience. The engine is fueled by a 4.5 gallons fuel tank and transfers its power to the rear wheel by means of a five speed constant mesh transmission with wet multiplate clutch. Other features worthy of being mentioned include inverted forks, a gas charged rear shock absorber, a brightness adjustable digital display and a reach adjustable front brake lever. The 2014 Hyosung GT250R comes with a base price of $4099. Hit the jump for more information on the GT250R. The Hyosung GT 250 is a practical motorcycle designed for those who want a reliable machine for everyday riding. Needless to say that the motorcycle was designed with comfort in mind. Therefore, once on board you are welcomed by an ergonomically designed seat which is higher and narrower for 2014, a low handlebar and a sporty instrument panel. In terms of design, the 2014 version of the Hyosung GT 250 comes with an all-new sport headlight, a GT250R-inspired LED tail lamp and minimal bodywork. As far as power is concerned, the 2014 Hyosung 250 sports an air/oil cooled, DOHC 8-valve, 75° V-twin liquid cooled engine with a displacement of 249cc. The engine’s power is kept under control by a constant mesh five speed transmission with wet multiplate clutch. 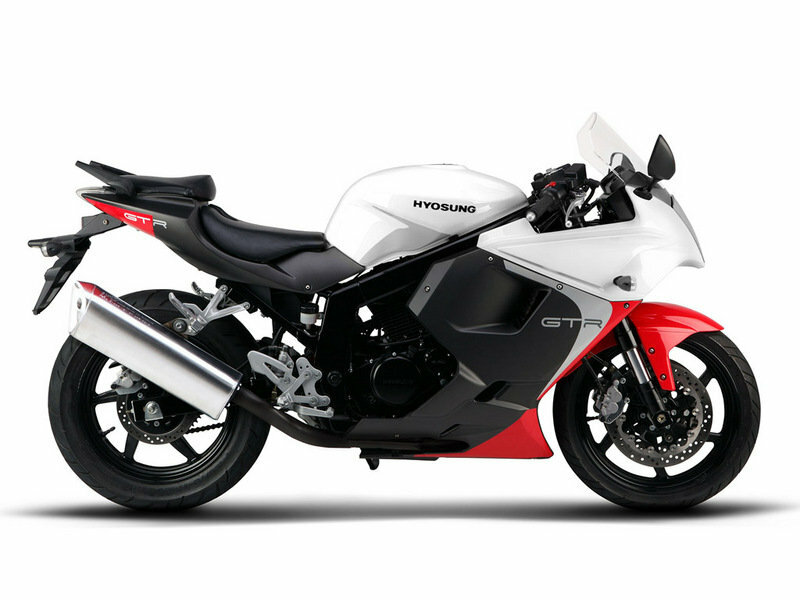 The 2014 Hyosung GT 250 is offered with a base price of $3799 and is available in three color options (red, black and white). Hit the jump for more information on the 2014 Hyosung GT 250. 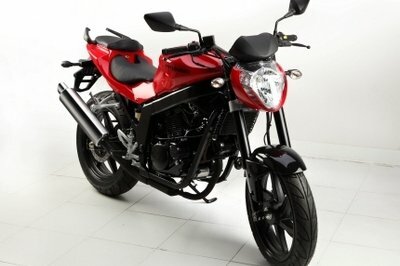 The 2013 Hyosung GV650 Aquila Pro follows on the footsteps of the first 250cc Aquila that was launched 10 years ago. Needless to say that the new Hyosung GV650 Aquila Pro is a huge evolution over the previous model whether we are talking about power, performance or design. 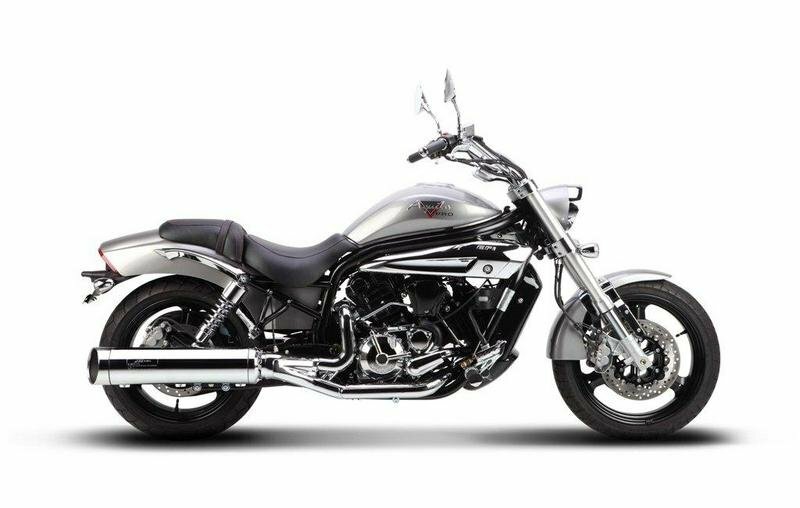 Developed as a comfortable sports cruiser, the Hyosung GV650 Aquila Pro has all it needs to be considered an attractive motorcycle. It offers impressive performance, great handling and a terrific design language. At its heart lies a 647 cc, liquid cooled, DOHC, 8-valve, 90° V-twin engine which is married to a constant mesh 5-speed gear box. To be able to deal great with a wide range of road types, the Hyosung GV650 Aquila Pro is equipped with modern upside-down forks, a preload adjustable hydraulic double shock absorber and a wide rear tyre. Hit the jump for more information on the Hyosung GV650 Aquila Pro.